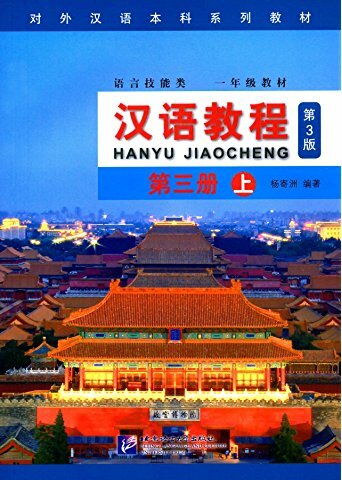 This book consists of 2 parts: Part one is general information, which deals with the basic theory of Chinese materia medica including the characteristics and processing of the drugs as well as their compatibility, contraindication, dosage, administration, etc. Part two is classified introduction, which makes a detailed description of 197 commonly-used drugs in clinical practice. These drugs are divided into 18 categories according to their nature and indications. Each drug, in turn, is expounded in 6 respects: description, characteristics, action, indications, administration and precautions. New Paperback 14*20 cm, 294 pp.